Thank you for joining us Thursday night! We had a great time introducing this year’s 4 Under Forty honorees and handing out our annual Headwaters, Conservation Eagle and Community Organizing awards. 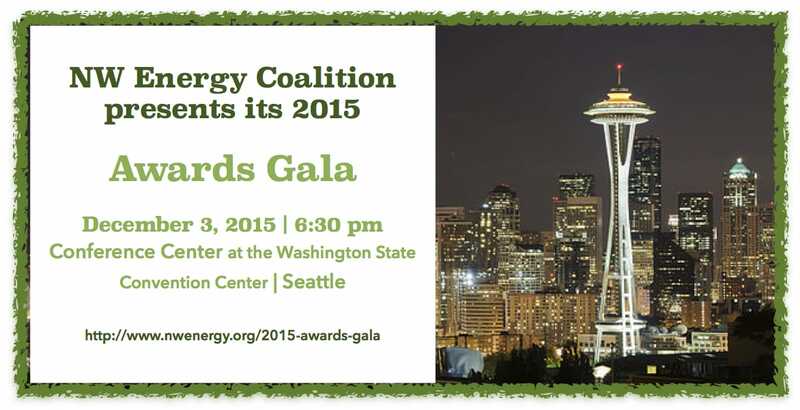 For inquiries related to the gala or sponsorship, contact Kathryn Sain at kathryn@nwenergy.org.